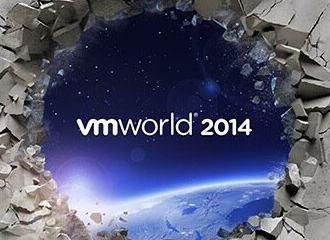 Today was the last day of VMworld. 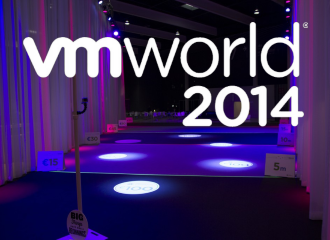 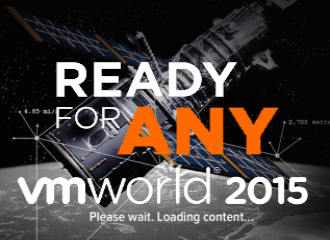 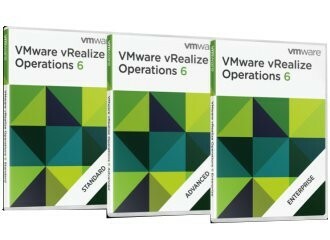 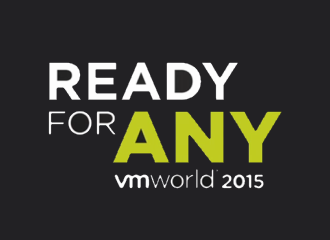 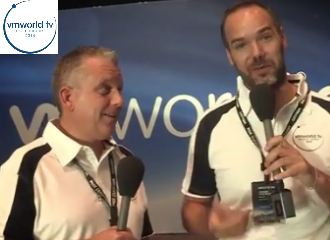 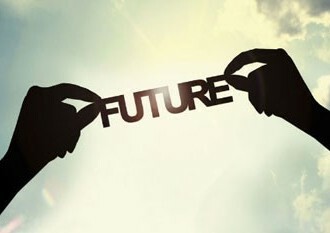 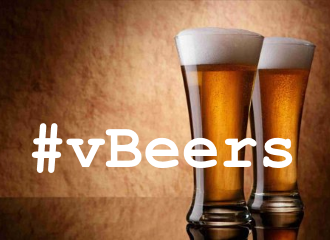 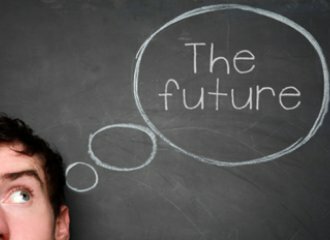 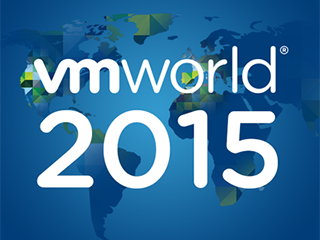 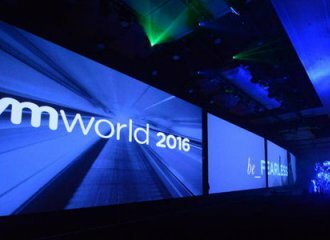 Time to look back at the VMworld highlights of day 3, wrap up and see you next year. 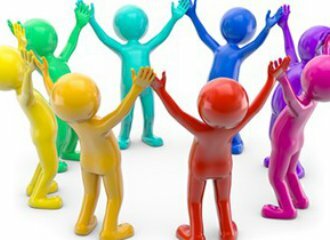 Espero verte en Barcelona!